NEC's TH7102WL, TH7102MV, TH7102WV, TH7102MX and TH7102WX Thermo Tracer. Discontinued, please see R300SR Series for replacement products. 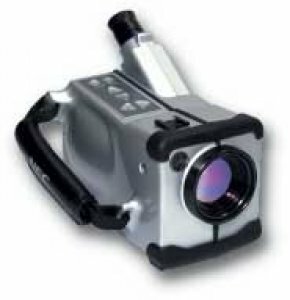 Introducing AVIO's R300SR Series, high resolution, multi-purpose thermal imaging cameras. High sensitivity, high resolution and high quality thermal imager for thermographers.